Booting Oneplus 2 android in recovery mode gives option to perform operations like, factory reset, Wipe Cache, Wipe Data etc. However, there are 2 ways in which you can use to execute this operation, namely, the hardware key method and the use of ADB tool method. 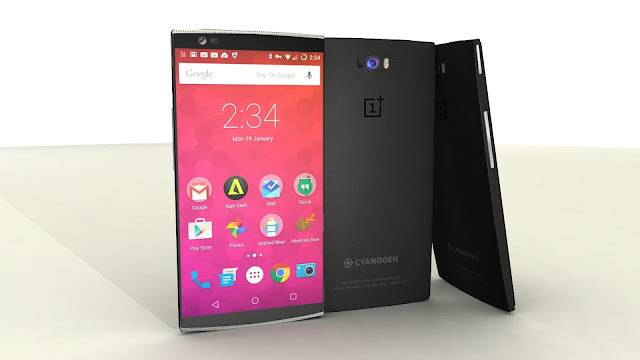 In this guide, I would walk you through the process on how to boot any variant of OnePlus 2 device in recovery mode. To perform this operation, simply power off your device, then press and hold Volume up button, and then press the power button together, and your android device would boot in recovery mode. - Firstly download ADB tools on your computer. - Enable USB Debugging mode from the smartphone. To Enable USB debugging mode on OnePlus 2, simply go to settings >> developers option and enable from there. If the developers option isn’t visible, then go to about phone (under settings menu) and locate build number, and tap on it several times, till it notifies that you’re now a developer. This would enable developer’s option. - Now press enter and you would get to recovery mode. That’s it. Your device would be boot in recovery mode.